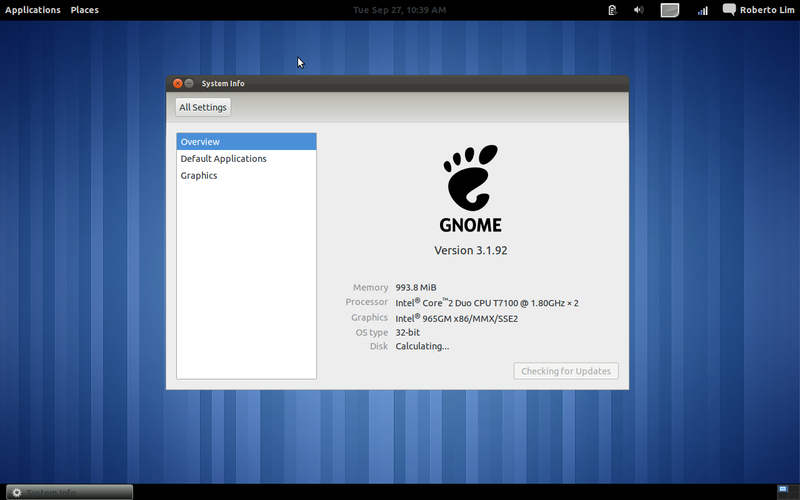 I installed the Gnome Shell on the latest beta release of Ubuntu 11.10 and I noticed that the Gnome Classic interface option seem to be available again. There are a few glitches with this interface, notable I could not get the Bluetooth icon to display properly, but it did work. Underneath, the Gnome "Classic" shell is Gnome 3. Update: I was informed this is the Gnome 3 shell fall back mode which Ubuntu just now calls Gnome Classic.